Assistant Vice President, Global Relationship Mgr. 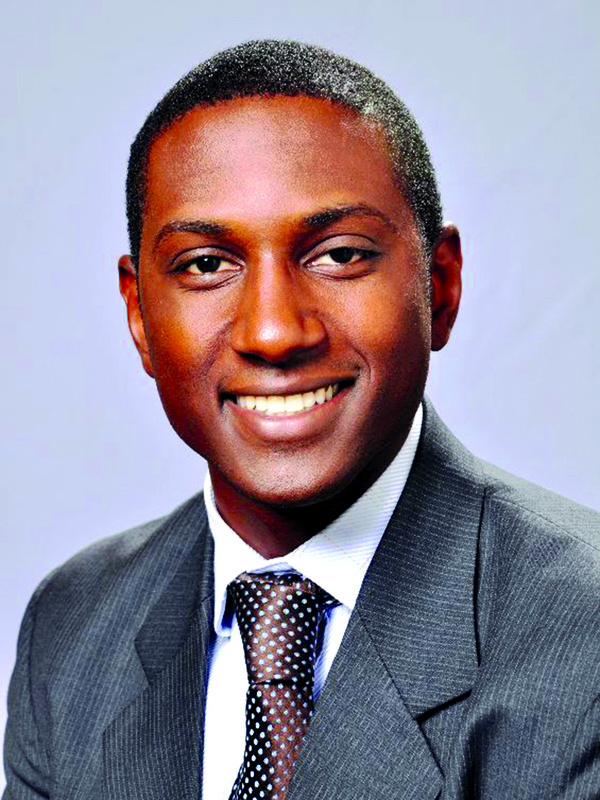 Franklin Reynolds is assistant vice president and global relationship manager for Genpact. He is responsible for client services in analytics, engineering, information technology and finance and accounting for select General Electric portfolio businesses. A graduate of GE?s Experienced Commercial Leadership Program, he previously led global growth initiatives in software and services for General Electric Transportation. Prior to that he spent six years at Nissan North America. Reynolds pays it forward as a board member and mentor for Link Unlimited Scholars, a college and career success program that provides financial aid for African-American youth to attend top private high schools, and prepares them for college. A former Link Unlimited scholar, Reynolds wants to build a pipeline for the next generation of African-American leaders. He explains, ?It?s in my DNA. It?s the way I give thanks to the people that helped me along the way.? Reynolds? long-term goal is to become a serial entrepreneur and philanthropist. He visualizes running a multinational company that creates products and services to help people live better lives. He already is on this path as co-owner of Rob Reynolds Collection, a pocket-square company, and co-owner with his wife of a real estate investment company, INvision Real Estate LLC. An avid triathlete, he will compete in his second half-Ironman Triathlon this year and has his sights set on his first full Ironman in 2019. ?I?m inspired to run a full Ironman because it is the ultimate triathlon. Physically and mentally, it symbolizes that I can do anything I set my mind to do,? he states. He holds a bachelor?s degree in economics from Williams College and a dual MBA. and master?s degree in engineering management from Northwestern University?s Kellogg School of Management and McCormick School of Engineering.